IT’S AN ESSENTIAL IN any bartender’s arsenal and an ingredient in some of the most famous classic cocktails. Vermouth is by no means new, but it’s in resurgence and reaching new consumers far and wide. He continues: “It has changed radically from being a category consisting of only a handful vermouths made for mixing to literally scores of new craft vermouth producers all over the world releasing various expressions. Even the large companies such as Martini and Cinzano are releasing ‘small batch’ expressions of their vermouths. “The current trend for vermouth has been a total move away from the larger, industrial, nondescript brands towards the newer craft brands,” Ford says. 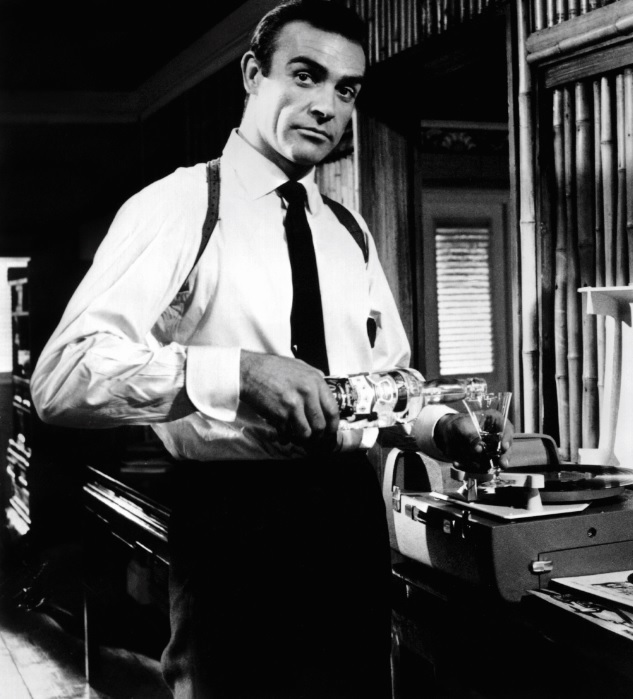 Bartenders have played a significant role in this change and cocktail culture is undoubtedly contributing to vermouth consumption. But rather than holding up sales. It seems bartenders are reaching for the books – as well as the bottle – to understand the liquid behind the classic drinks. “Bartenders, but also consumers, now want to know more about the products, about the wine used for the preparation, the botanicals infused and everything about the history of the company,” says Riserva Carlo Alberto’s Torretta. A big challenge for the category is its relative obscurity. People know about vermouth – whether it be through Bond or the classics – but education is still required.